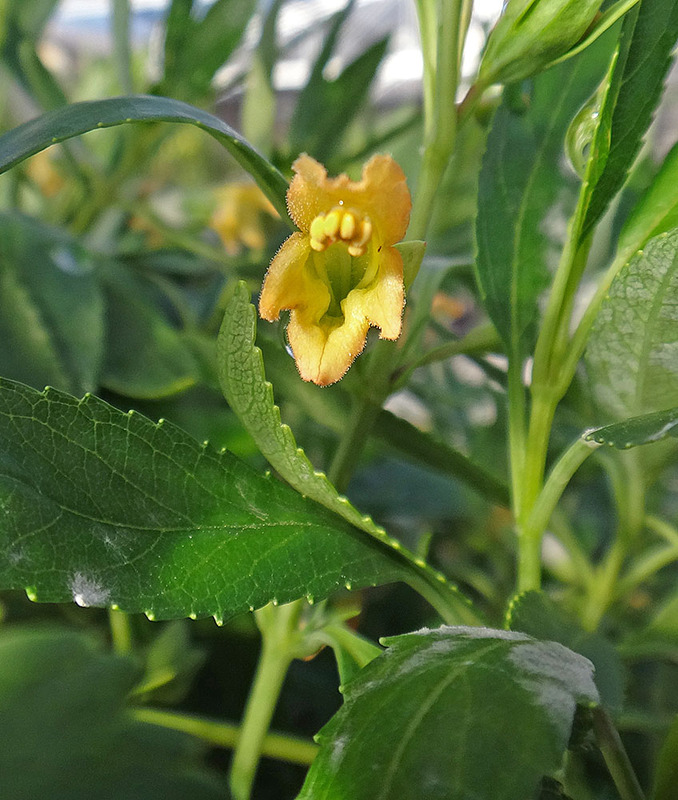 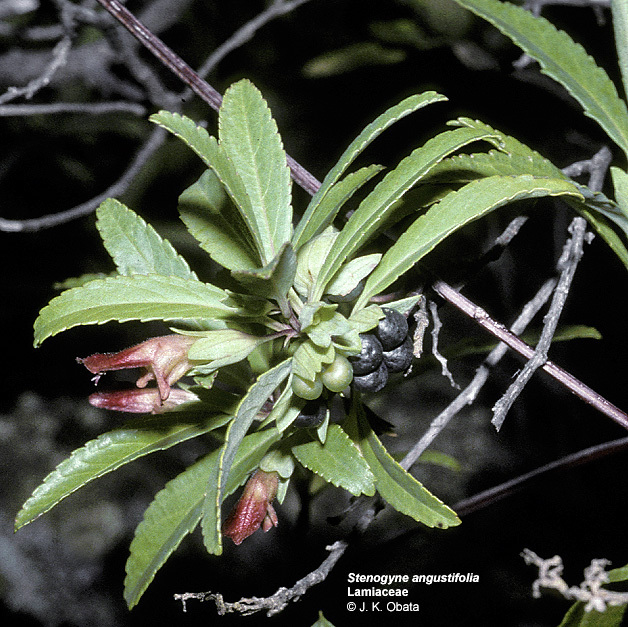 Stenogyne angustifolia, 1,2 - Pohakuloa, Hawai'i, endemic genus. 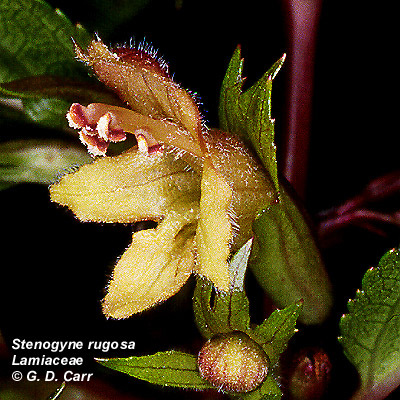 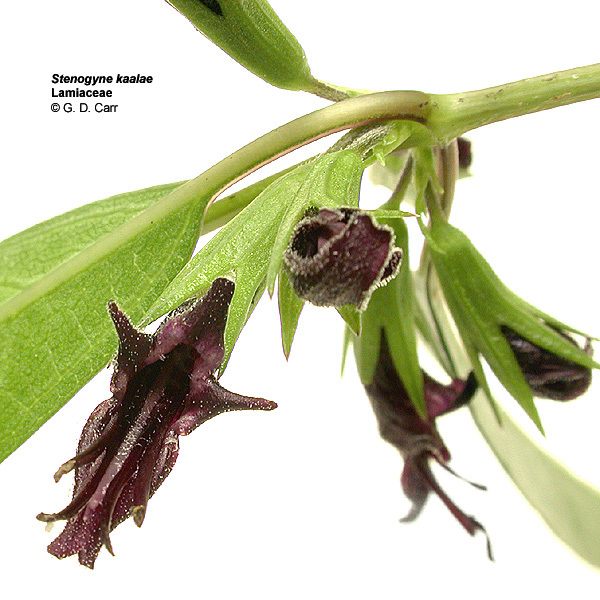 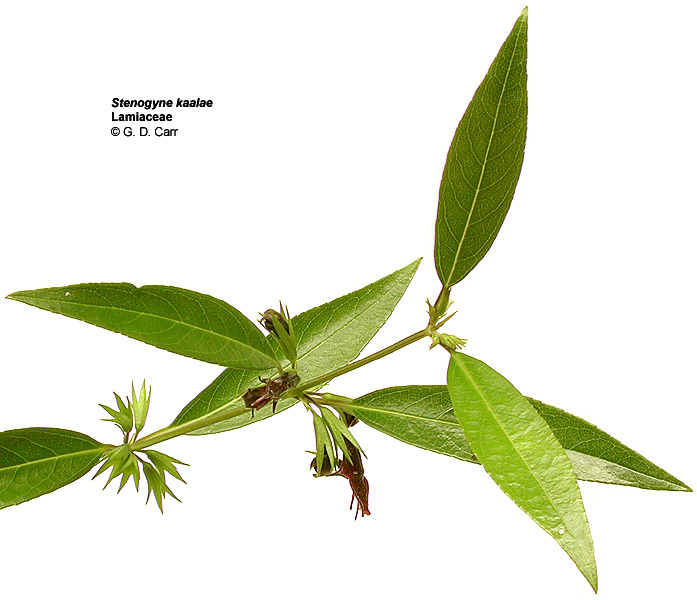 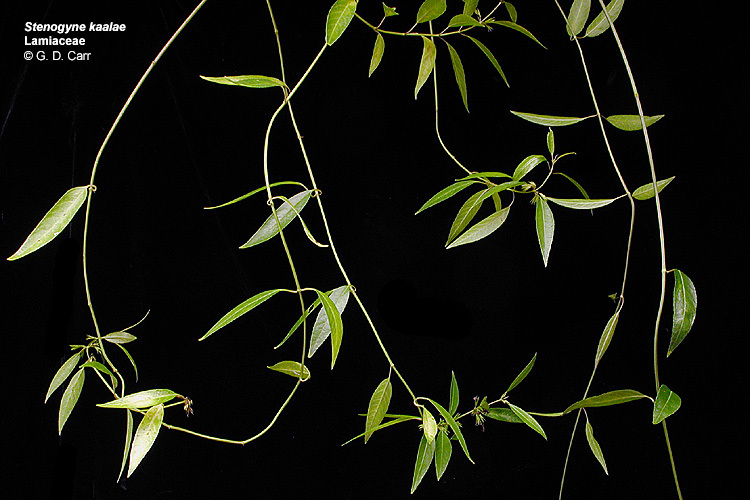 Stenogyne angustifolia. 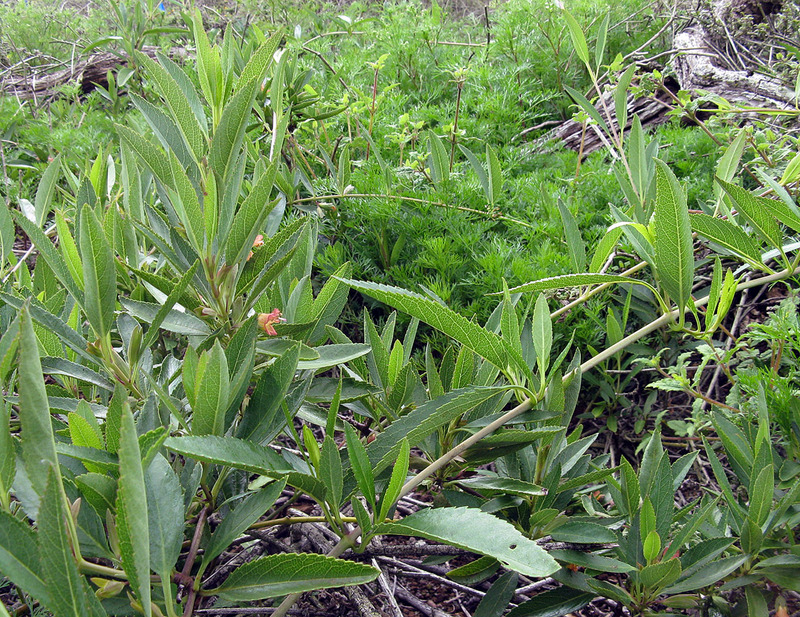 These photos, taken between 2007 and 2014 at Pohakuloa Training Area (PTA) on Hawaii Island, depict different stages in the life cycle of the species. 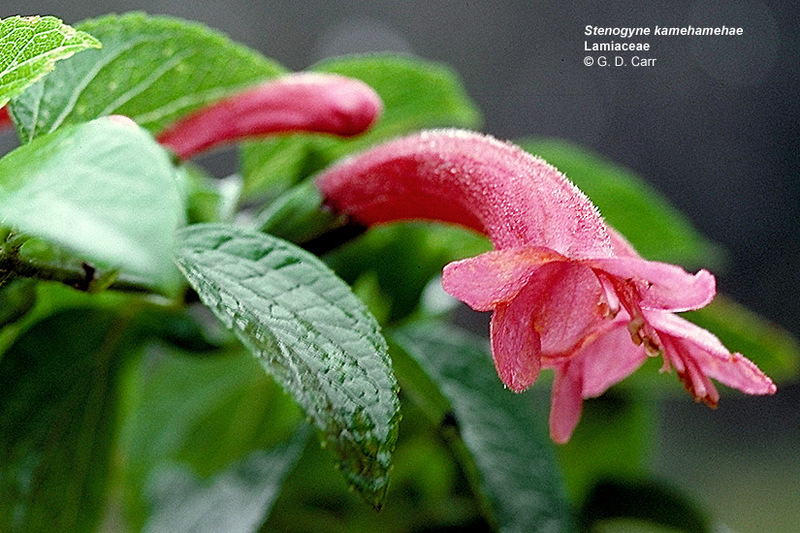 Credits go to PTA Natural Resources Office (NRO) staff. 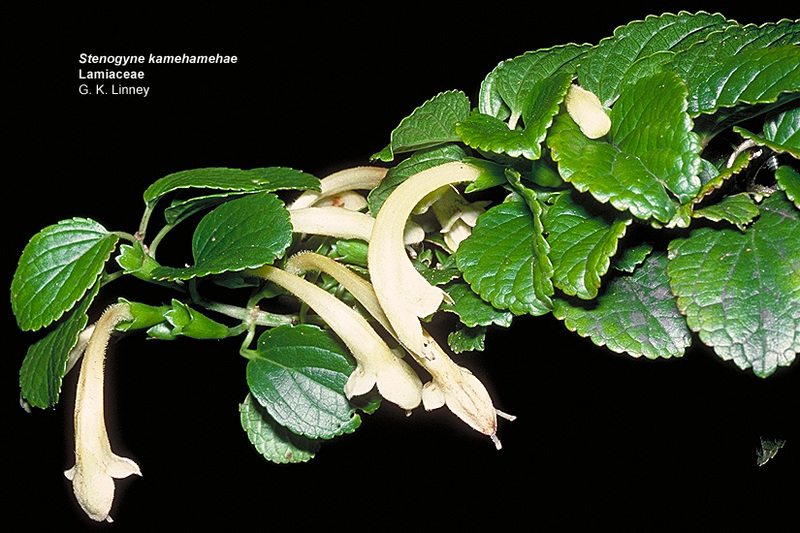 Endangered Species! 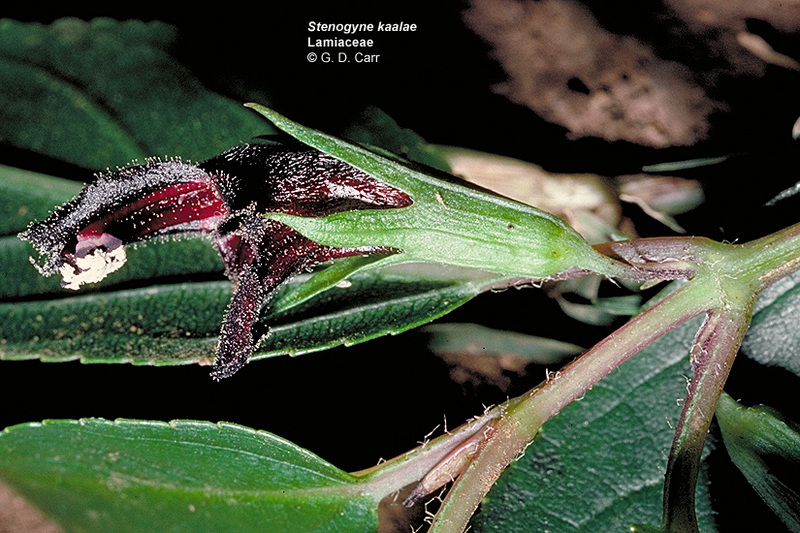 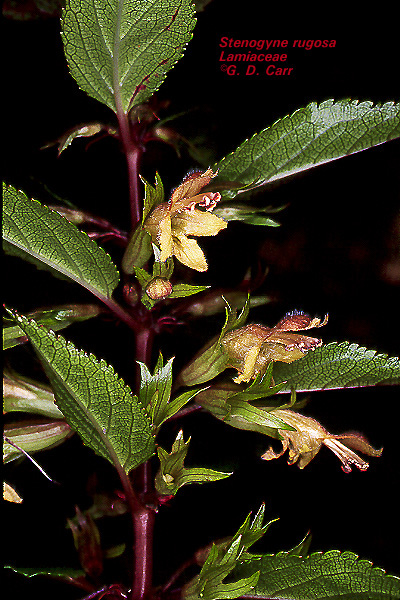 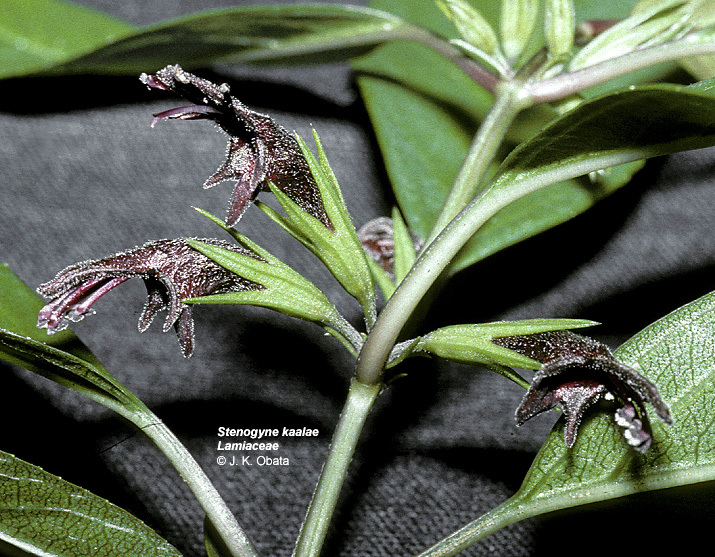 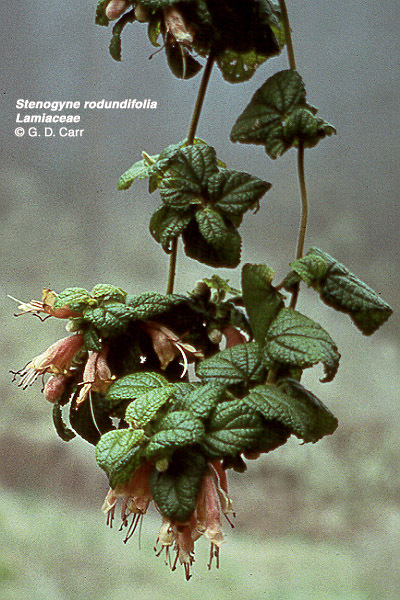 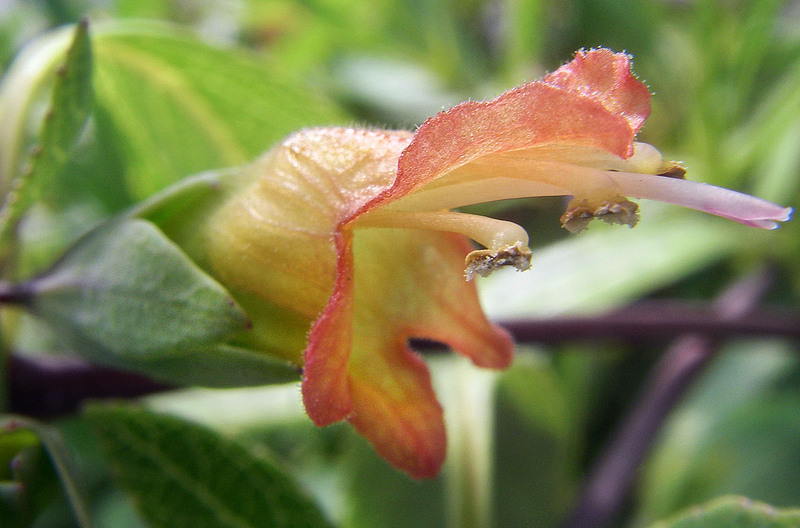 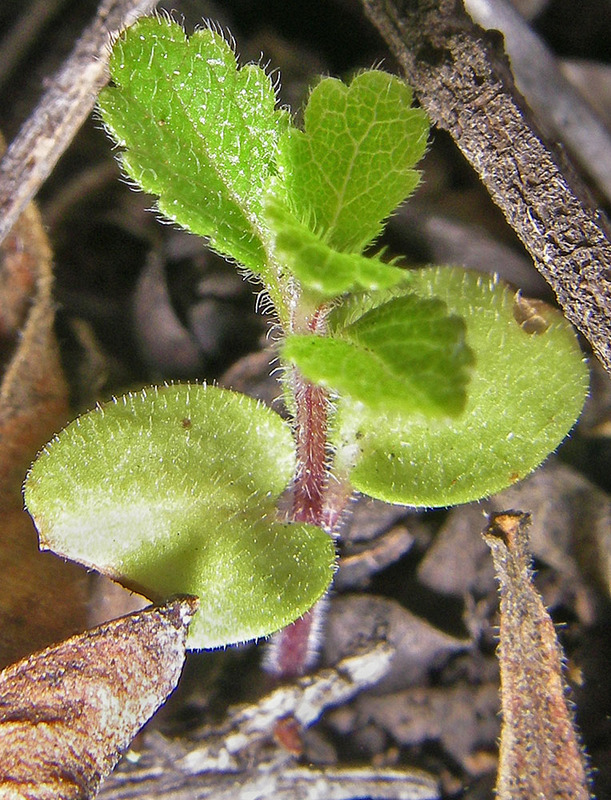 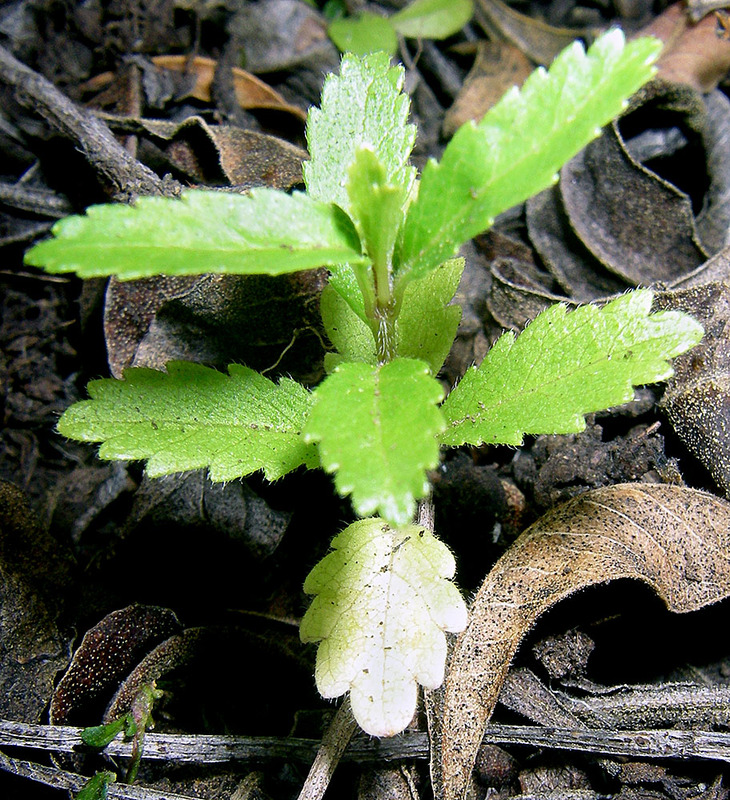 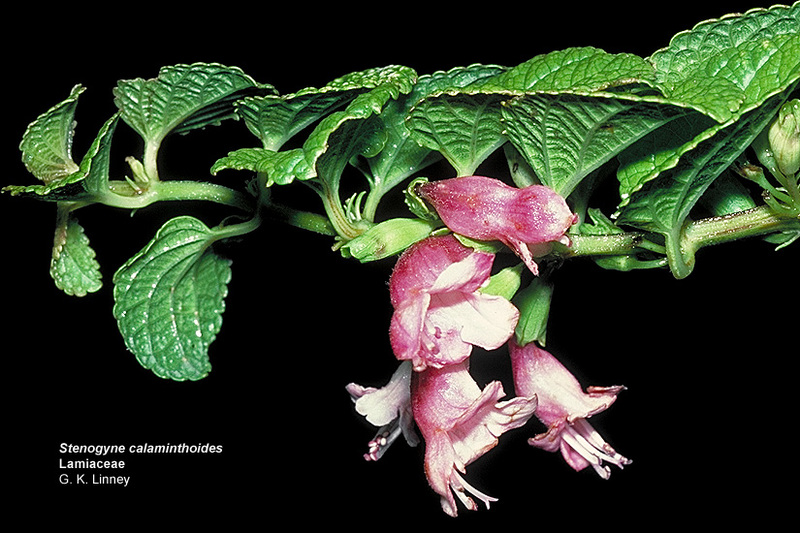 Stenogyne bifida, 1,2 - Onini Gulch, Molokai, endemic genus. 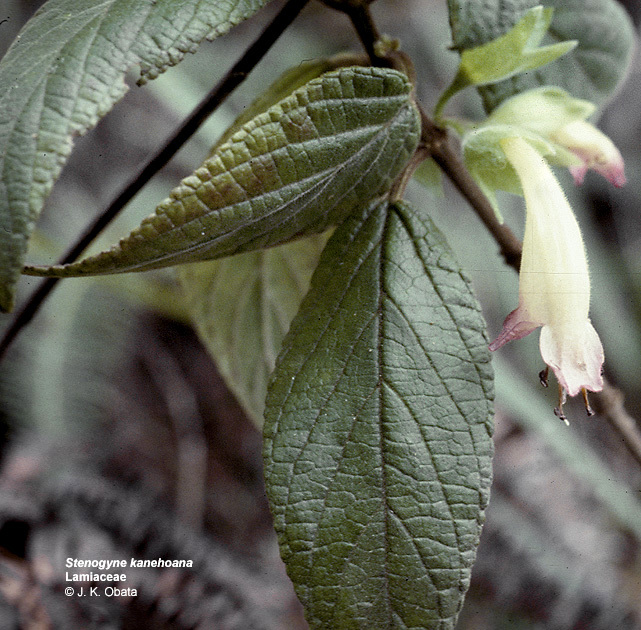 Stenogyne kaalae, 1,2 - Waianae Mts., O'ahu, 3 - off Peahinaia Trail, endemic genus. 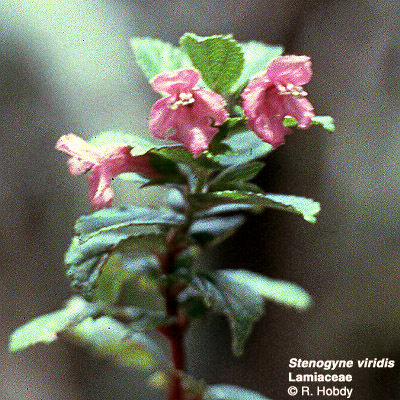 Stenogyne kaalae, cultivated, Koolau Mts., O'ahu, endemic genus. 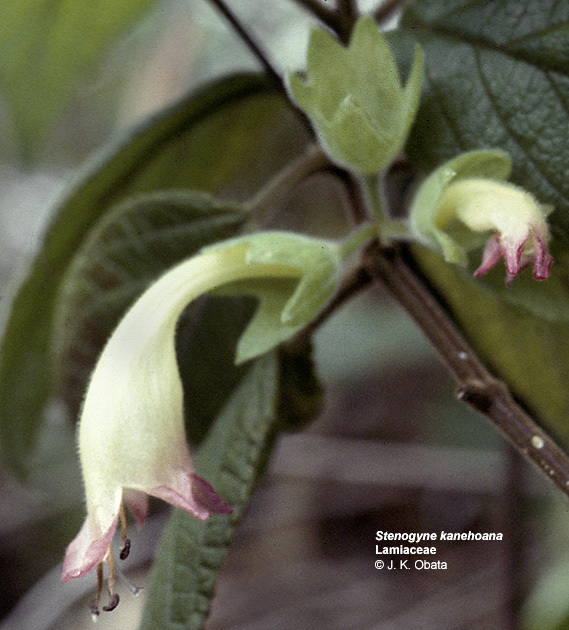 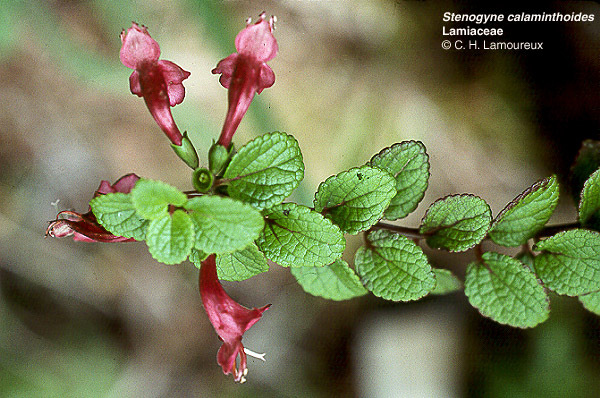 Stenogyne kamehamehae, 2 - near Pepeopai Bog, Molokai, 3 - Waikamoi Reservoir Trail, endemic genus. 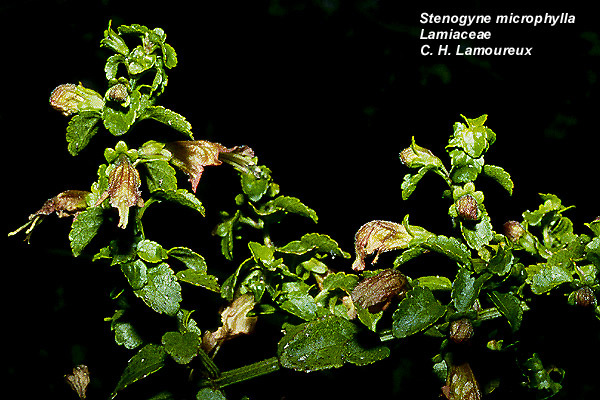 Stenogyne kanehoana, 1,2 - Huliwai_Kalua'a Ridge, Waianae Mts., O'ahu, endemic genus. 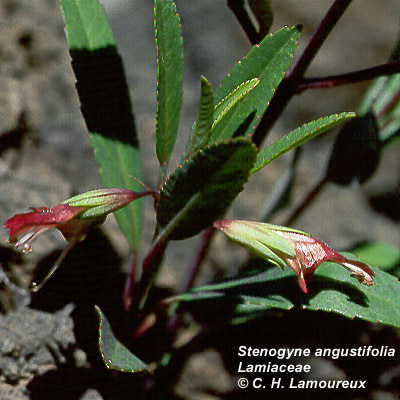 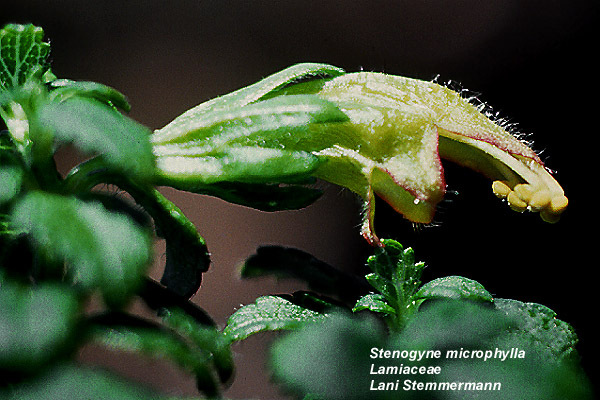 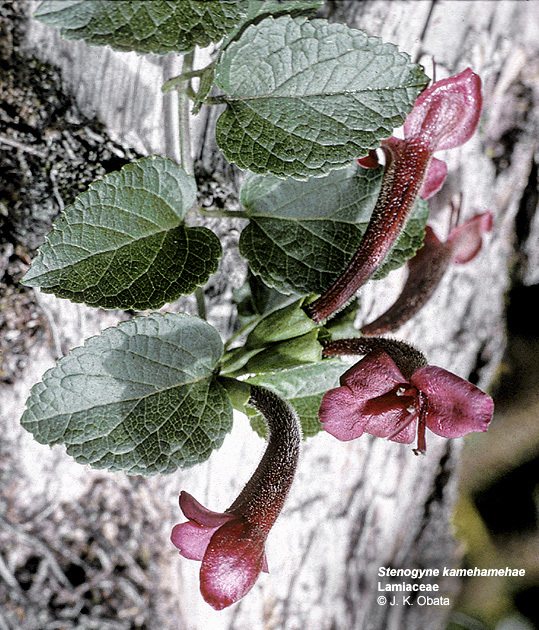 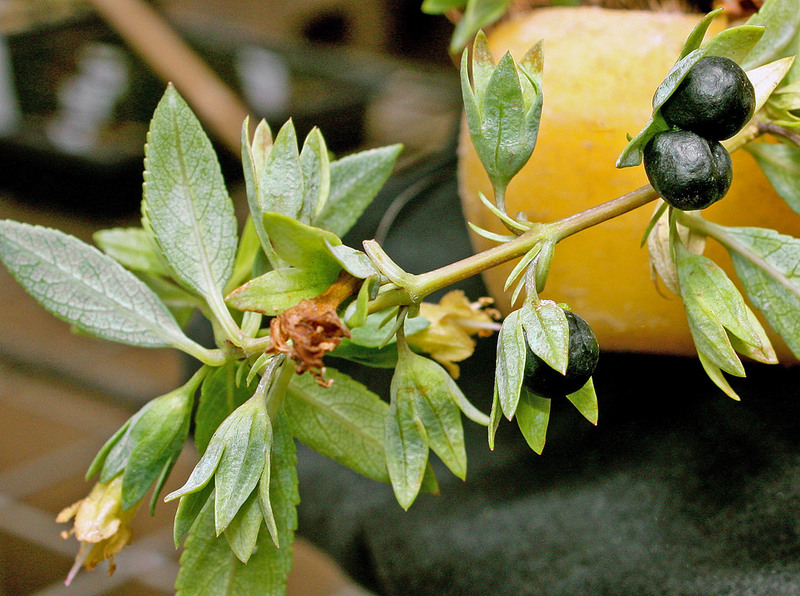 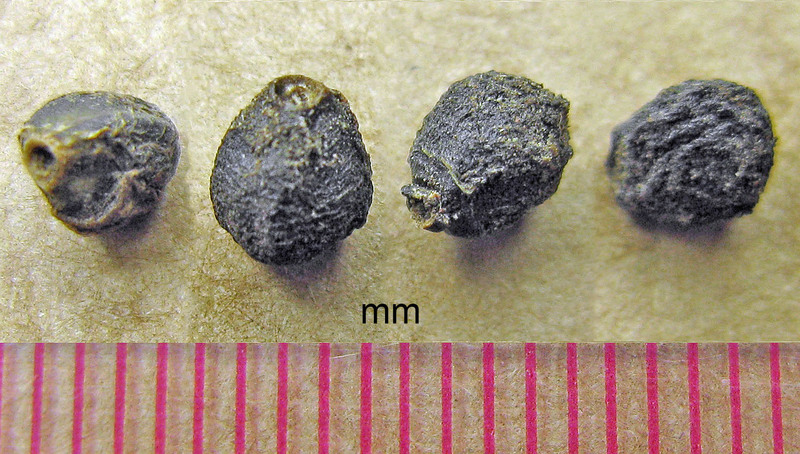 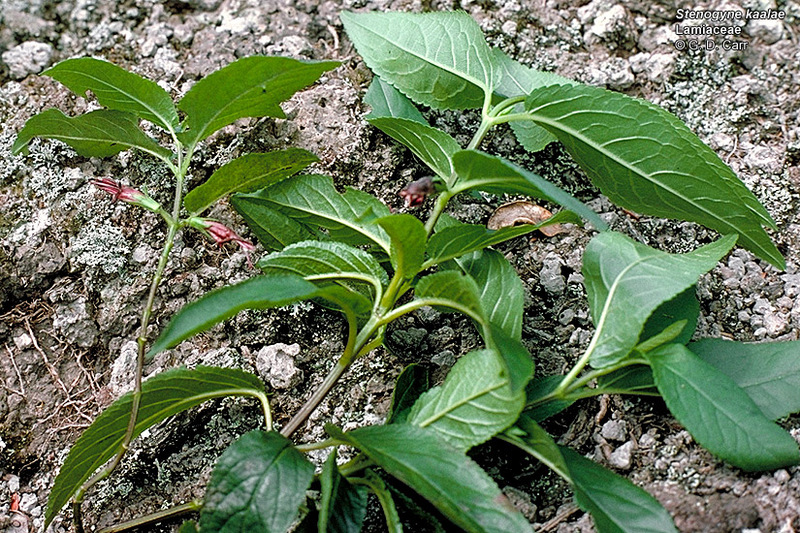 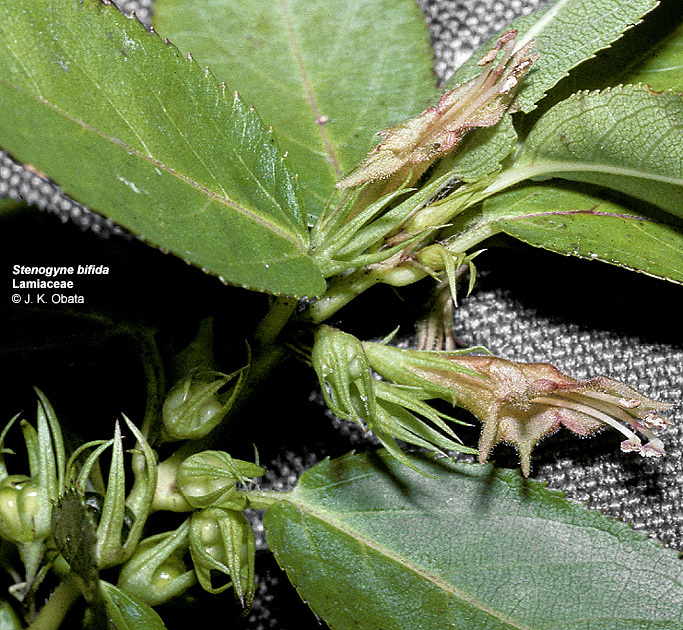 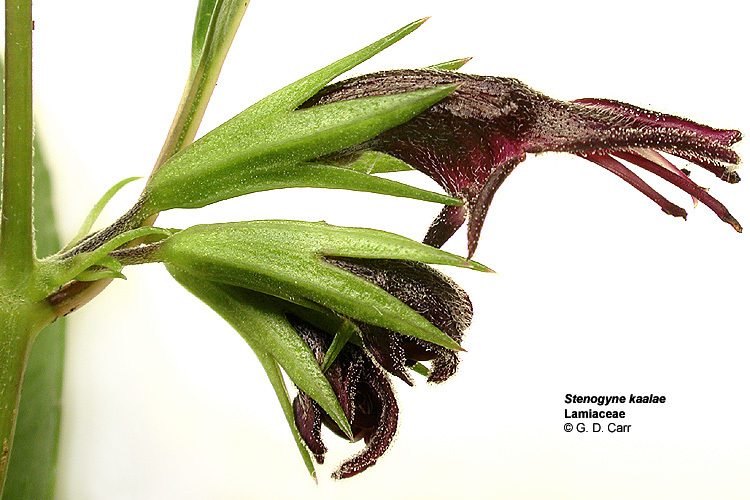 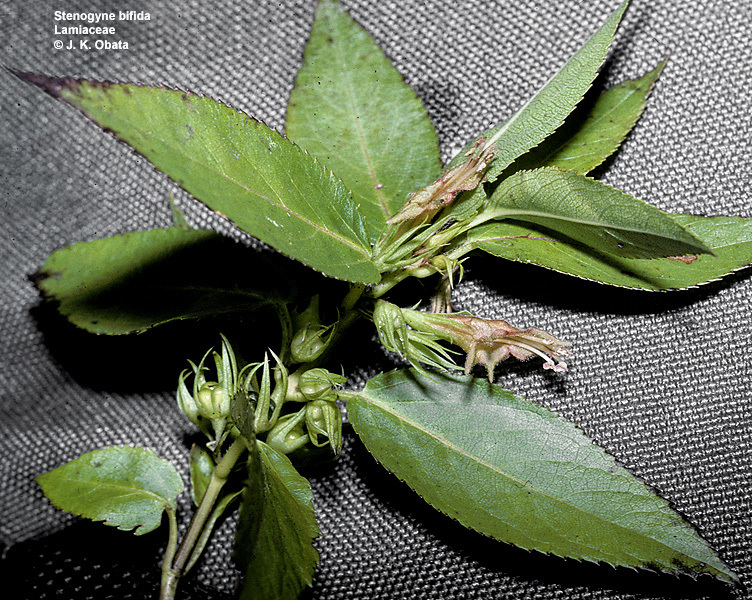 Stenogyne microphylla, (L) Mauna Kea, Hawai'i, (R) Haleakala, Maui, endemic genus. 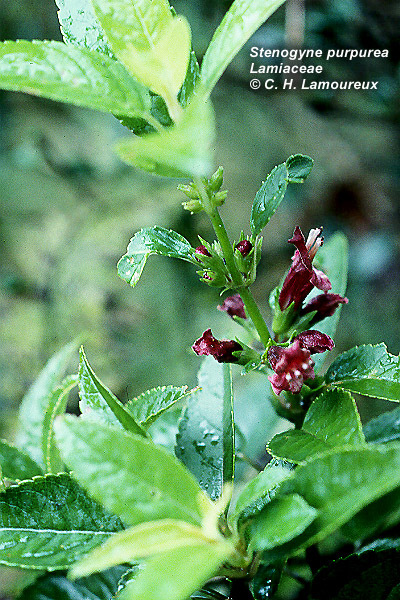 Stenogyne purpurea, Pihea Trail, Kaua'i, endemic genus..
Stenogyne rotundifolia, pua'ainaka, endemic genus. 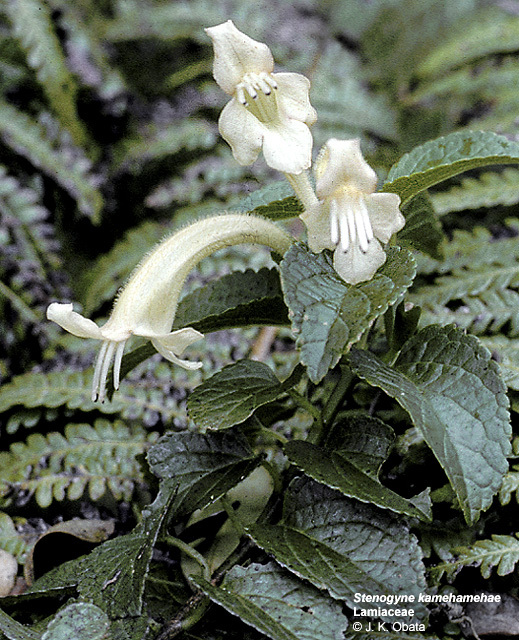 Stenogyne rugosa, ma'ohi'ohi, Waipahoehoe Gulch, Mauna Kea, Hawai'i, endemic genus.